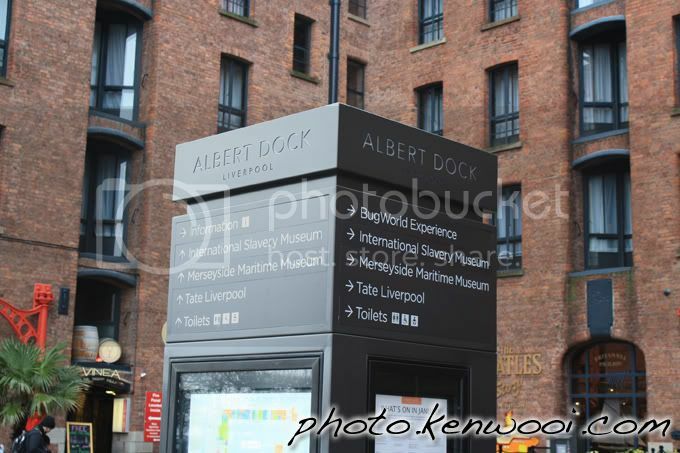 I initially thought Albert Dock is just an ordinary dock where ships and boats can only be seen. But I was wrong. In fact, there are many attractions located around that area. Museums and exhibitions in particular.